Your brand showcases who you are for customers when they're choosing a business to partner with. What do your look and message say about you? Establishing your brand effectively takes time, effort, consistency, creativity and know-how...time and effort you may not have to do it right. That's why you need Big Catapult Marketing. Get professional results quickly and cost-effectively while making a big impression in your marketplace. We're proud of the path that has led Big Catapult to where we are today. 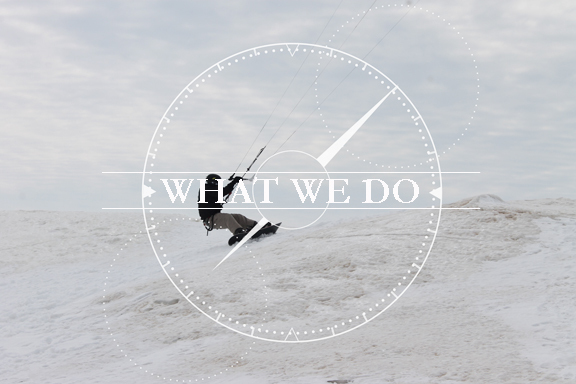 Find out more about our experience, our mission, and our values. Our versatility and commitment to your satisfaction allow us to tackle most any project you have. Discover the range of applications Big Catapult can help you with.